as the city continues its efforts to become more walkable and bikeable and millennials and baby boomers both take the lead in moving into the urban core, there is an increasing demand for more affordable housing options. here are four developments breaking ground this summer hoping to fill that need. first up, a 7-acre development in the weho neighborhood (wedgewood-houston, fairgrounds area…whatever you prefer to call it) called the finery. core development is at the helm and hopes to start construction on the first two mixed-use buildings, six10 merritt & 1238 martin, in the next 30 days. in these first phases (both starting this year), there will be townhouses with garages, condos, retail & restaurant spaces, you name it. core has built other mixed-use buildings like 12th & paris (which houses most notably burger up in the 12 south neighborhood). the commercial retail & restaurant aspects being included with these two buildings are easily creating the foundation of this emerging neighborhood, providing walkable/bikeable options. prices on one bedroom flats start at $149,900, two bedrooms at $249,900. the tennessean reported earlier this month that the average sales price for east nashville zip code 37206 is up 24%. seeing the need, two developers are breaking ground on a larger scale this summer across the river. 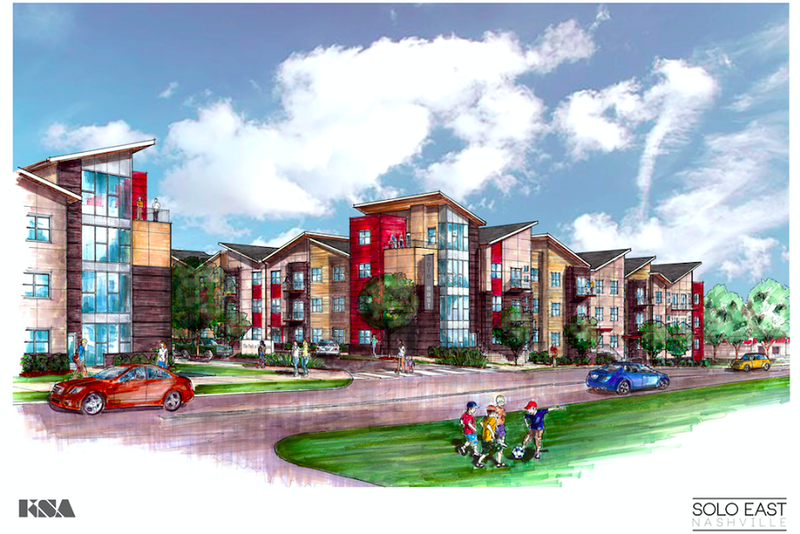 porter village, a 40-unit development at cahal avenue and porter road, will also be a mixture of condos and townhomes. the condos will be on the porter road side starting in the $100s and be built around a street level coffee shop space. the townhomes will include garages and be priced in the $400s. sitting on the corner of litton avenue and gallatin road, solo east nashville will be a 130-unit development with one bedrooms starting at $149,900 and two bedrooms starting $189,900. the development will be gated and boasts luxury higher end finishes like granite countertops, stainless steel appliances and 9′ high ceilings. 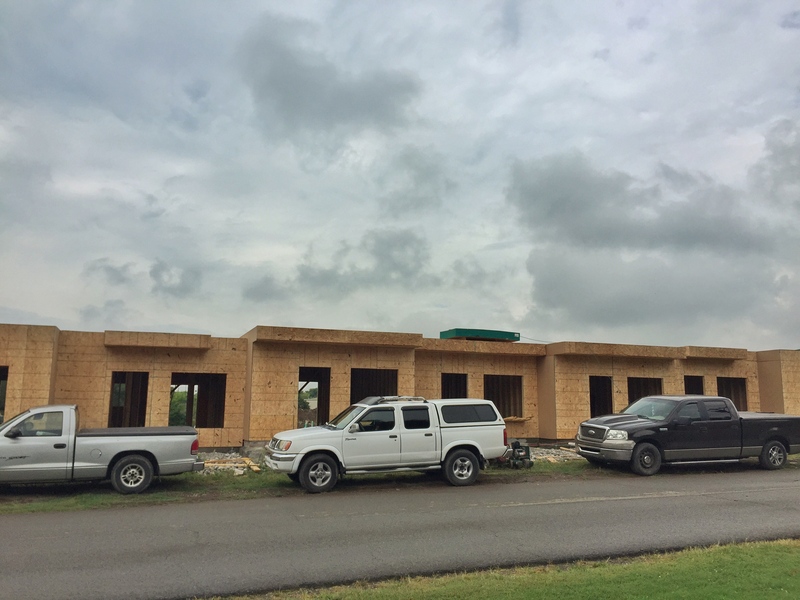 completion is set for spring 2016.
lastly, probably the farthest along of these four, on the west side of the city in the nations is west mill townhomes. this 6-acre 98-townhome community started pre-selling initially under $200,000, the first round should be ready for new homeowners in the fall. twelve|twelve, a new high rise in the gulch, has received over $30 million in committed reservations should the building switch from a high-end apartment building to a condominium development next month. the decision will be announced in mid-march but already, it is likely with this kind of upward momentum. nashville is no stranger to top 10 lists the last couple of years. in 2014, we land in the top 10 real estate markets to watch. new condo developments are something the city hasn’t seen much of in the last five years but that may be about to change. for the recent past, hotels and apartments have been much easier for developers to get financed thus we are witnessing an onslaught of new apartment units in the thousands hitting the market right now in the urban core. many lenders have felt that building a condo development was a risk. that mindset is evolving. 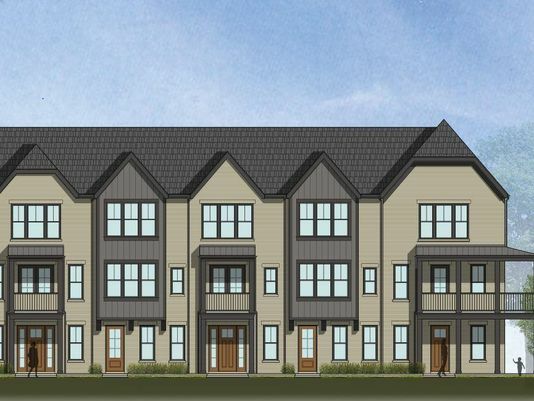 in addition to twelve|twelve‘s 288 units in the gulch that could start under $300,000, the tennessean reported this week that a local developer group is planning a 120-unit east nashville condo project on litton avenue just off gallatin pike. prices will range from $109,000-$149,900. they will first need to get the 3-acre property rezoned since it is zoned currently for single-family residences. 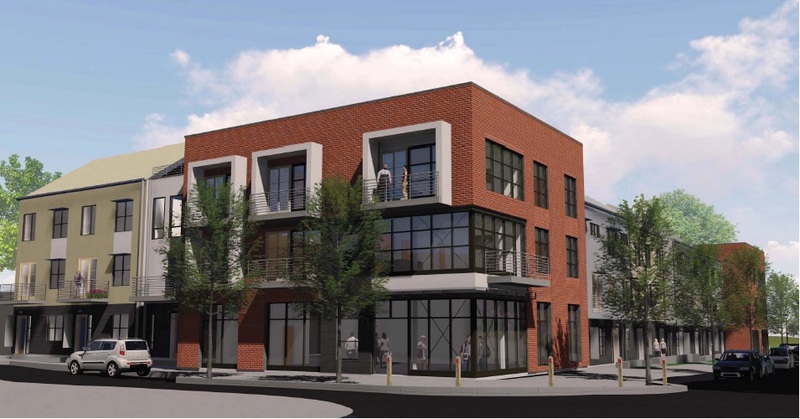 also, up in east nashville, a 38-unit development is in the works near marche artisan cafe at 949 main street. it will also include a 5,000 square foot street level retail space. they hope to begin construction in late 2014.
finally, someone is building condos again in the city. within walking distance from east nashville’s beloved marche & five points at 949 main street, nashville-based oak tree partners is planning a new four-story condo development. 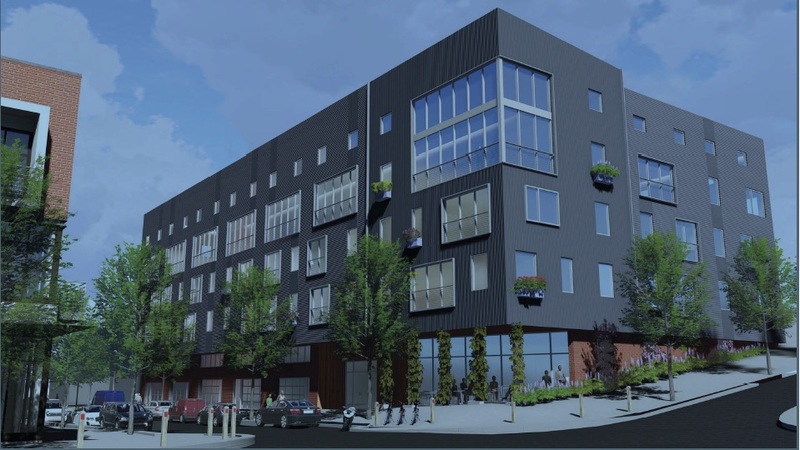 the nashville post broke the story friday that the 38-unit building will also include a 5,000 square foot space on the street level for retail or office as well. if approved, it’ll sit on the new bus rapid-transit system (AMP) route. this marks the first condos for the strip since fifth & main opened its door in 2008. construction could begin as early as late 2014. more to come! is nashville becoming a fashion epicenter? the icing on the cake was recently when a media analytics company unveiled the top u.s. cities for fashion. nashville ranked fourth in the country. what? i mean, sure new york and los angeles are at the top of the list but nashville is fourth? “…In the highly competitive marketing landscape, therefore, fashion designers and firms need to develop creative and innovative marketing tools to get their brands and products noticed and this intensifies the need for indie fashion designers to collaborate with musicians. that relationship is integral of course but our “it” factor and unique style can also be attributed to our new wave of local chefs, architects and independent fashion designers that are getting recognized across the country and the synergy they have between them. it comes down to big small town values and understanding how pivotal it is for small local businesses to strive together to see others succeed. with the celebration of the 100-year anniversary of the goo-goo cluster this fall, the nashville-based candy company reached out to the local food scene inviting them to create their own goo-goo recipes for the month of october. over 40 food trucks, bakeries & restaurants are participating. and when barista parlor, a coffeehouse on the east side, opened earlier this year, the staff was decked out in imogene + willie denim & otis james ties & hats. they use local chocolate company, olive and sinclair‘s chocolate in their mochas. there is a style, a momentum that is built upon at a grass roots level that’s been fun to see unfold lately around town. supporting local businesses is necessary to succeed. keeps nashville unique. not to mention it keeps us looking good and ushers us into our season of cool every once in awhile.